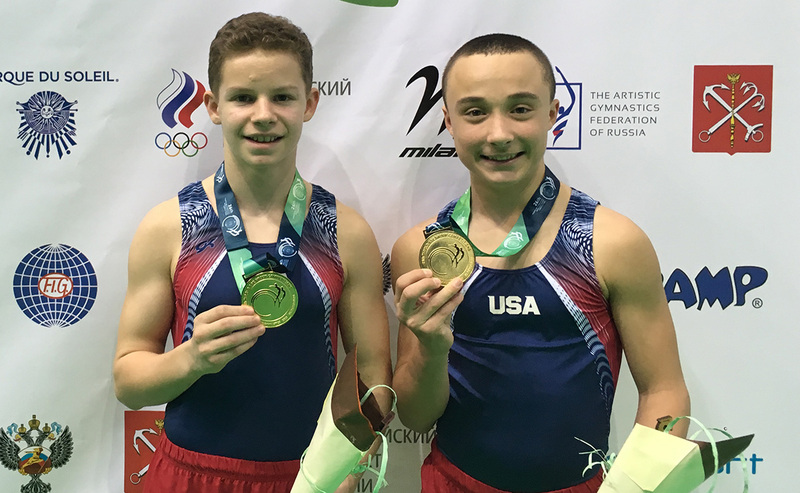 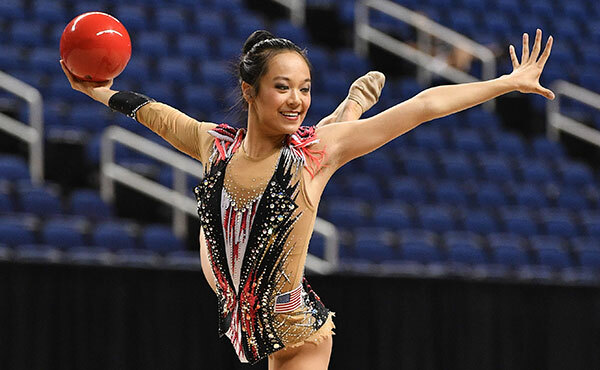 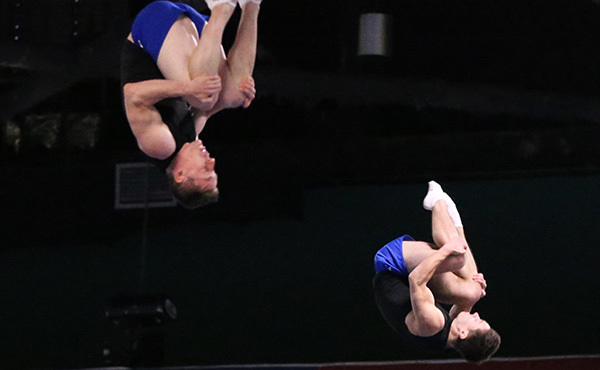 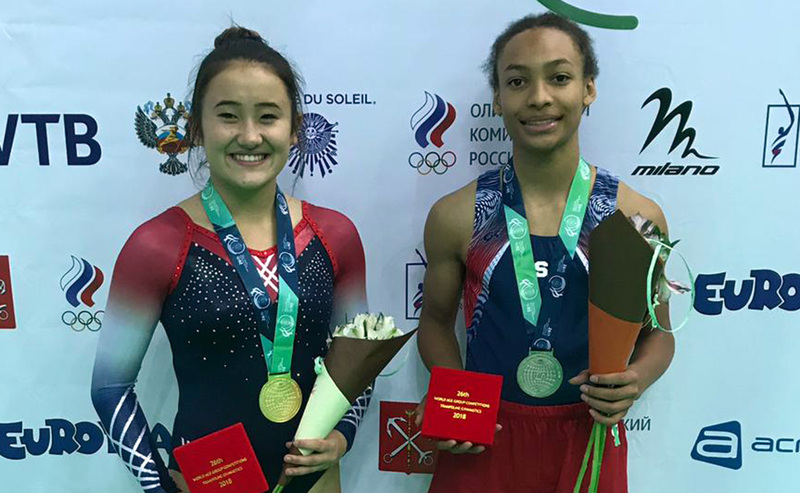 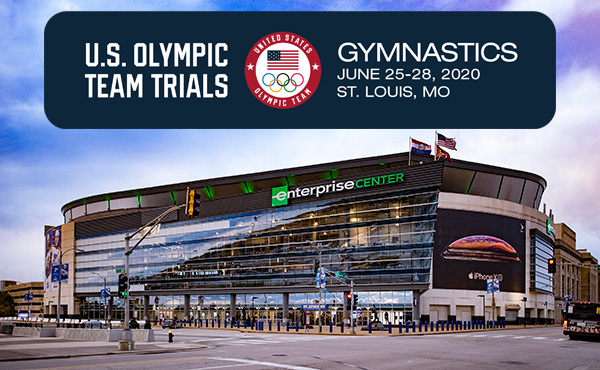 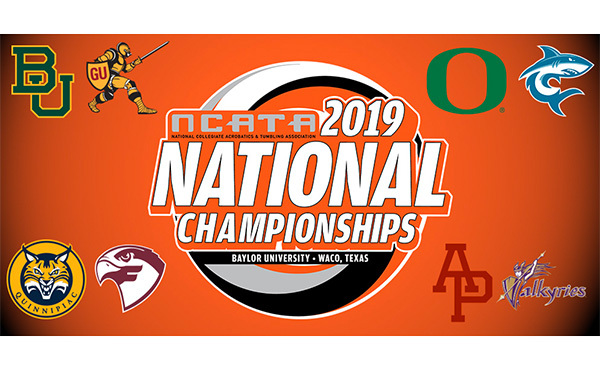 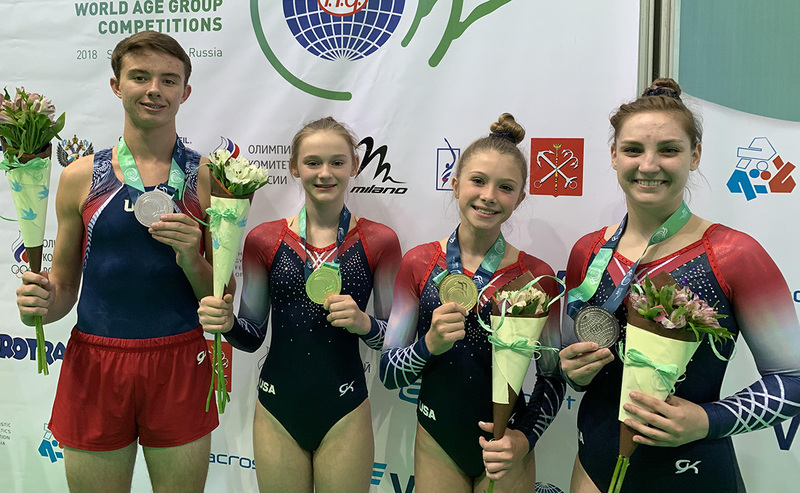 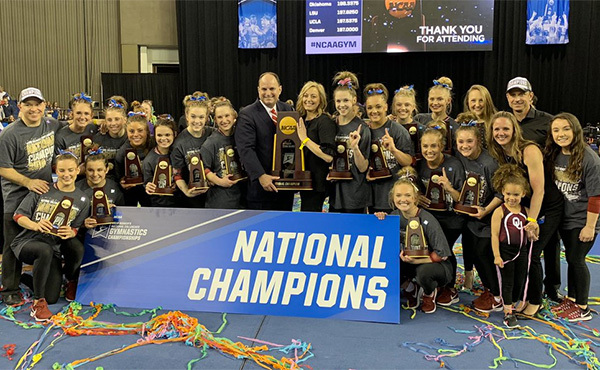 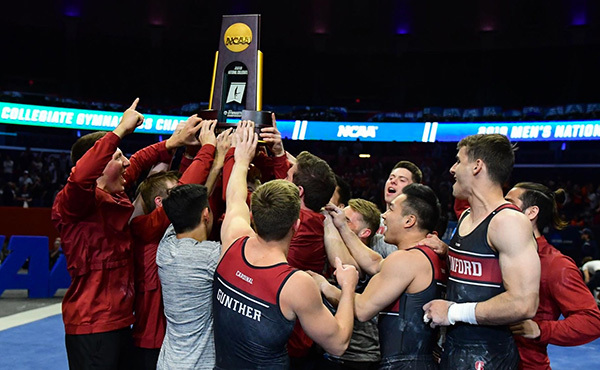 ST. PETERSBURG, Russia, Nov. 18, 2018 – Eleven U.S. athletes won a total of nine medals at the Trampoline & Tumbling World Age Group Competition in St. Petersburg, Russia. 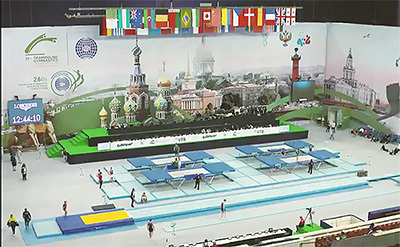 Competition had finals in double mini-trampoline, trampoline, synchronized trampoline and tumbling in four age groups, 11-12, 13-14, 15-16 and 17-21. 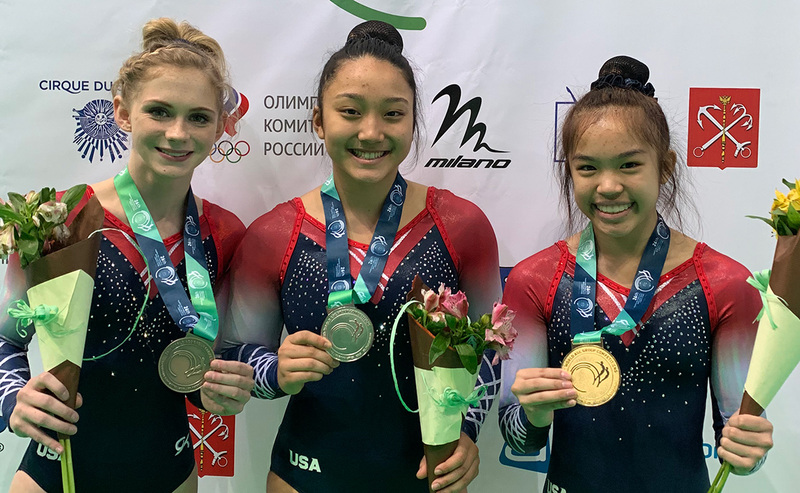 A complete list of the U.S. medalists is listed below.